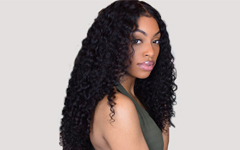 To understand the difference between Remy and non-remy hair, what is Remy hair and Non-Remy hair, and how to test the hair make sure it is remy hair. 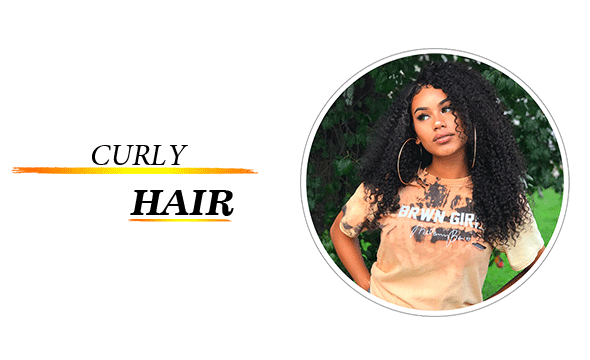 From this blog, I hope you will understand the difference between Remy and non-remy hair, what is Remy hair and Non-Remy hair, and how to test the hair make sure it is remy hair. 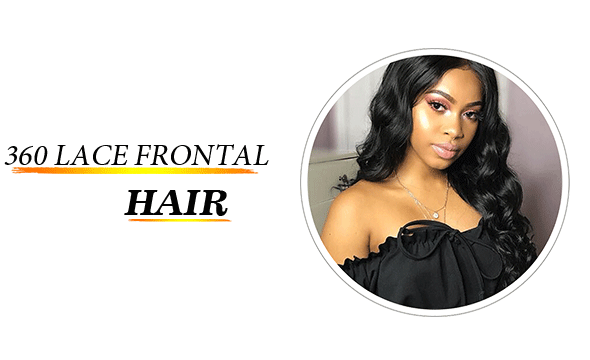 To know the the difference between Remy and non-remy hair, it is important to understand composition of a hair strand, each hair is made of a medulla cortex and cuticle. 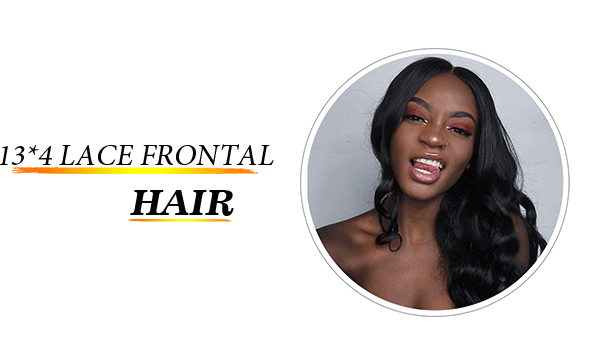 The cuticle is the outermost layer of the hair, made up of hard shingle like cells that provide protection to the inner layers of the hair, naturally growing biological hair grows with the cuticles running in the same direction from root to tip, when the sourced hair is cut, the bundle of hair must be kept with the cuticle running in the same direction to be considered. 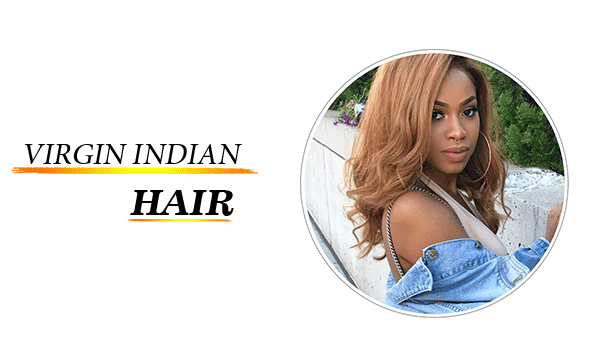 Remy is usually collected from temples and places where people voluntarily donate their hair. Non-remy ones are likely to be collected from hair brushes and salon bins. So they aren’t necessarily in their best shape. 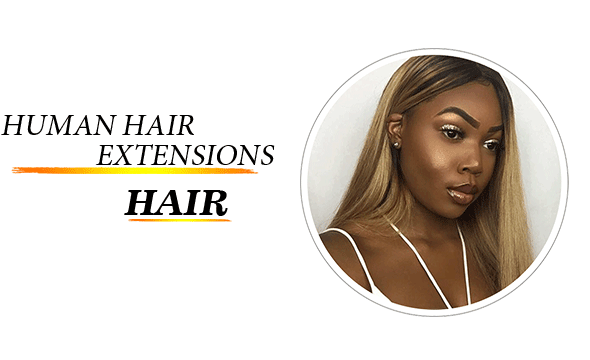 Non remy hair is hair that is collected from multiple sources and cannot guarantee the cuticle was running in the same direction, matting and inversion will occur for the hair products. 1. 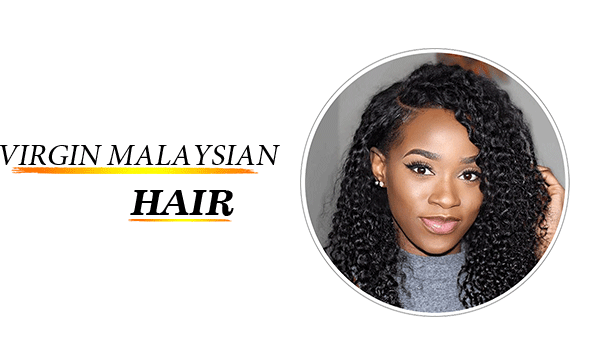 What is Remy hair? 2. 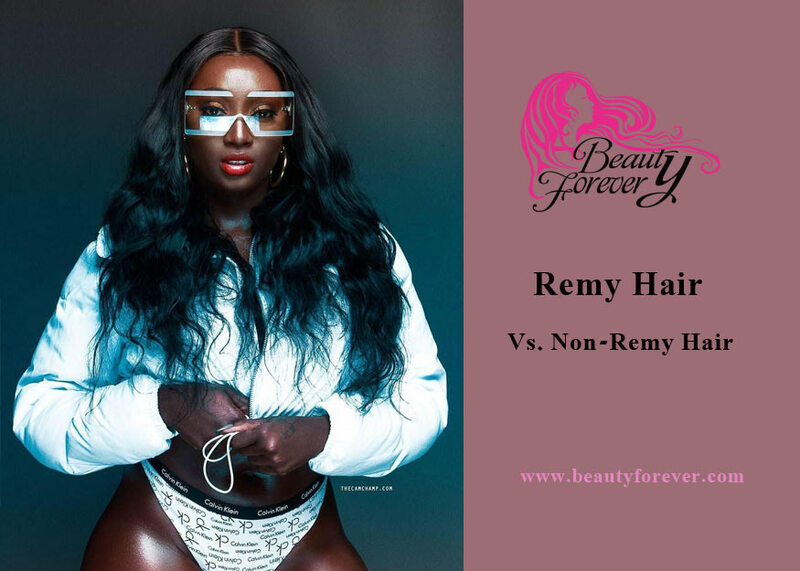 What is Non-Remy hair? 3. 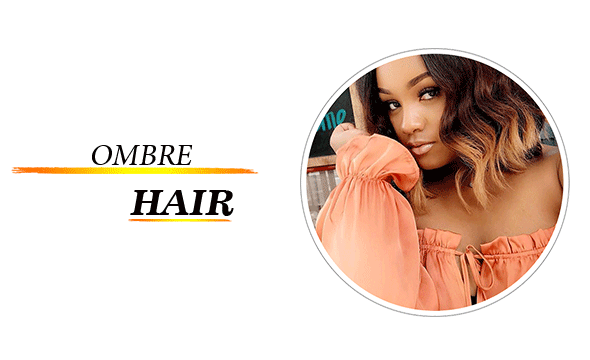 How to Test If the Hair is Remy Hair or Non-Remy Hair? Well Remy hair, when people say :"oh well I want Remy hair." A lot of times when you ask people, the common person doesn't know what that means. 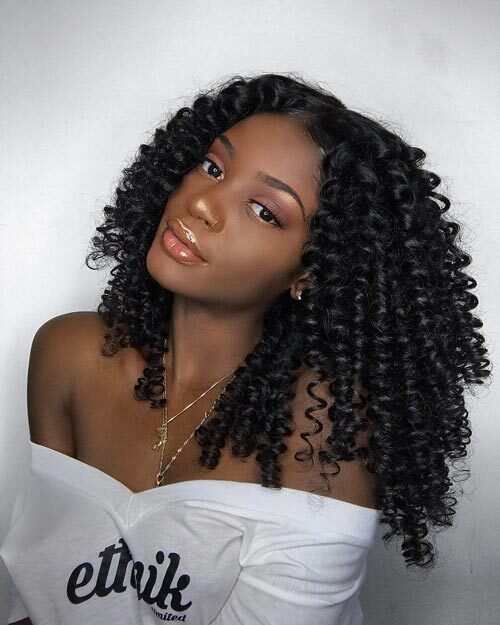 What it simply means is the cuticle is still intact and all the hair is going one direction and you wanna make sure you do buy, even if you buy Malaysian hair, Peruvian Hair, Indian hair, whatever type of hair you purchase, you only want to order or you only wanna purchase hair that is Remy hair. That means the cuticle is still intact. Why is that an advantage to you? 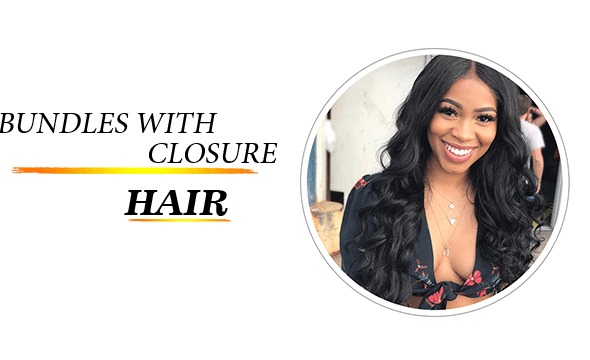 If the cuticle is still intact that means the hair is not going to tangle that means the hair is not going to matt because the hair is protected by the cuticle. 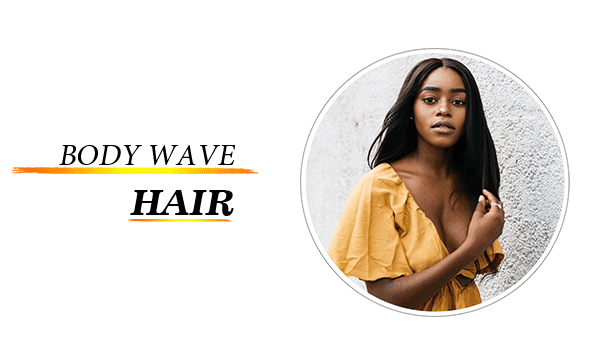 The cuticle to your hair is like you r skin to your body. It keeps the moisture in, it keeps it shiny, it keeps it silky, it gives it body, it keeps it moving. 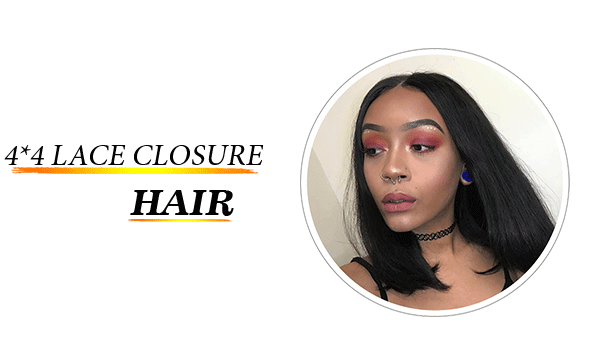 So if the cuticle is removed, they then have to put a silicone, an artificial cuticle on the hair and you'll be able to tell that within 5 weeks that you have non-Remy hair. 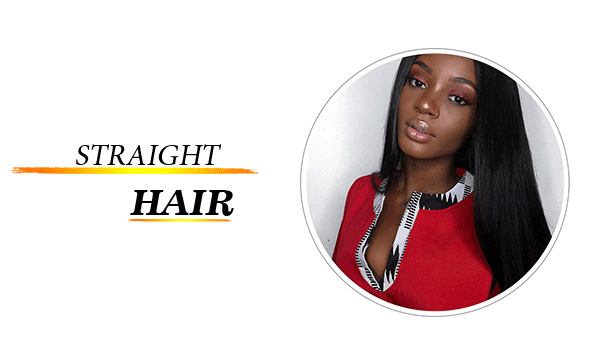 Non-Remy hair is that they take hair that is from the floor, they weft it, they remove it by a chemical, a chemical umm, that they place over the hair and then they dip it in silicone. 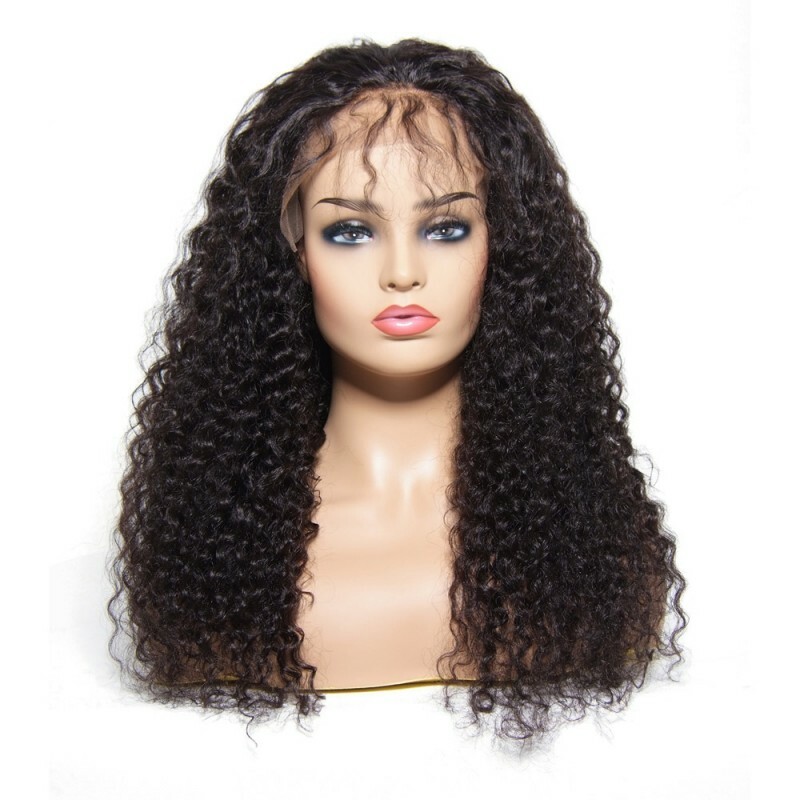 Well in 5 weeks that silicone is gonna wash out and your hair is gonna begin to tangle. 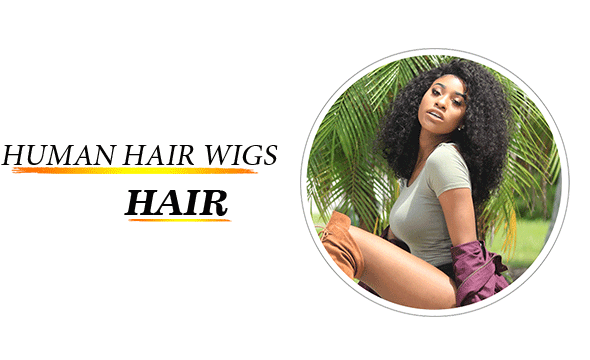 So the one thing that you wanna make sure is that you're buying Remy hair, meaning that the hair is still intact with the cuticle and the hair is going one direction. 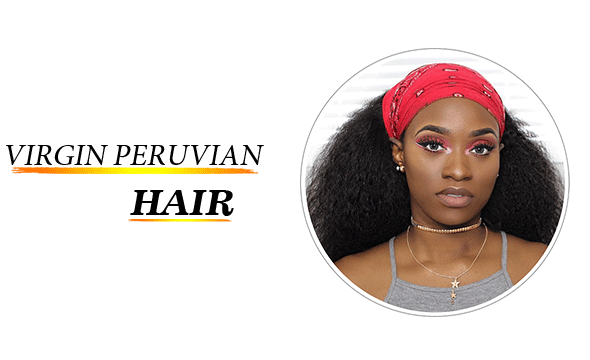 How to Test If the Hair is Remy Hair or Non-Remy Hair? One way you can test it is to make sure that if you wet your hand, dip it in some water, you go down, it is gonna feel really really smooth. You dip your hand back in water, you're gonna go up, it is gonna kind of feel rough and that's what you want. If it feels smooth going down and smooth going up that means that the cuticle has been removed. So you want it to feel a little rough when you're going back up. 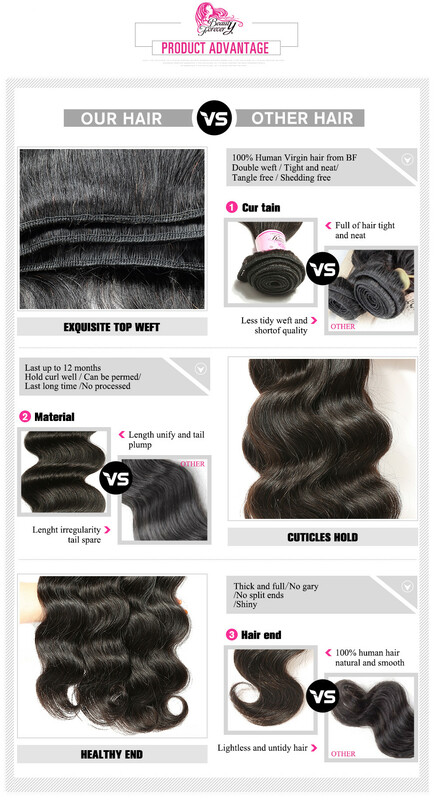 So that's a tip on how to purchase Remy hair. 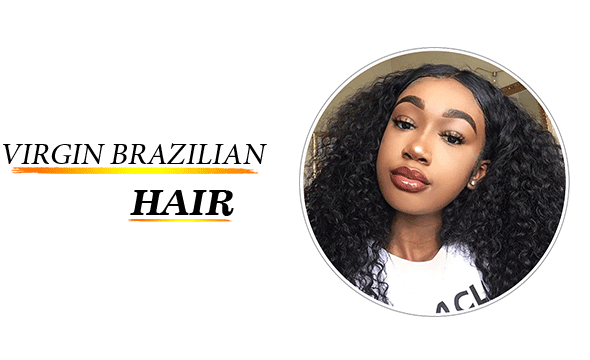 Brazilian Remy Hair VS Indian Remy Hair,What are the Differences?